…and watery eyes, lots of sneezing, and so much huffing and puffing! Not being able to catch your breath is one of the scariest feelings you can ever experience. Patients with asthma face this scenario all too often. The pain from wheezing and the fear from not being able to draw a deep breath can easily lead to panic and anxiety. If you have Asthma, you are not alone. 1 in 12 Americans have been diagnosed with some type of Asthma. It is the most common respiratory ailment in the U.S., also the deadliest one, more so than cigarette smoking! 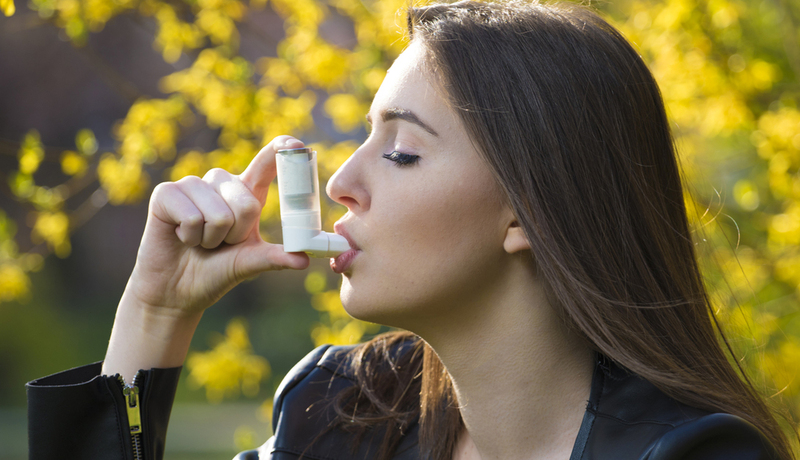 Asthma can be seasonal allergies for some but many are faced with this disease year round. There are many different types of asthma each triggered by various culprits and no one treatment fits all. Some treatments are simple and inexpensive but for more serious cases, the treatment can come with a huge and often unaffordable price tag.